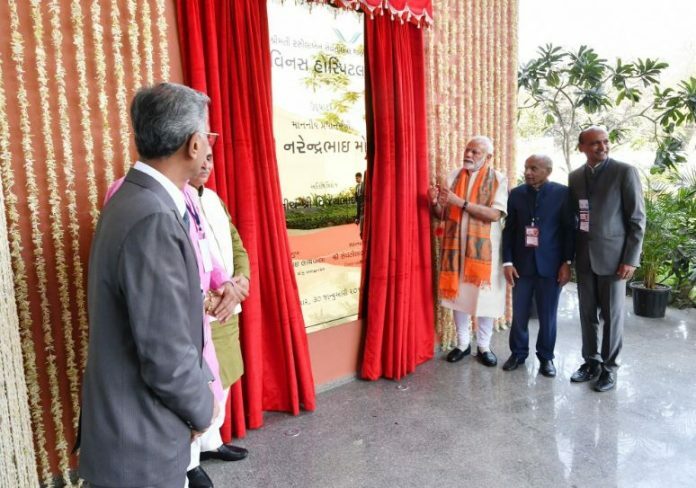 The Prime Minister of India, Shri Narendra Modi inaugurated the Smt Rasilaben Sevantilal Shah Venus Hospital, a 201-bed multi-specialty hospital in Surat on January 30, 2019, in the presence of the Chief Minister of Gujarat Shri Vijay Rupani, Minister of State for Health, Shri Kishore Kanani, members of the Shah family, and other leaders of the diamond industry from Surat and Mumbai as well as from other industrial sectors of Surat. 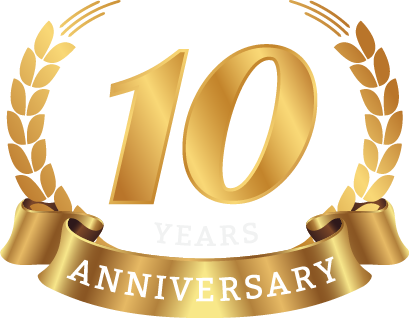 Formerly known as the Ashaktashram, the new state-of-the-art facility has been redeveloped by Venus Jewel and dedicated to the residents of the city to mark its Golden Jubilee year. It is named after the wife of Sevantilal Shah, co-founder and owner of Venus Jewel. Speaking on the occasion, the PM praised the Shah family for their value-based approach to business and community service, and outlined some of the initiatives taken by the government in the field of health care and prevention. 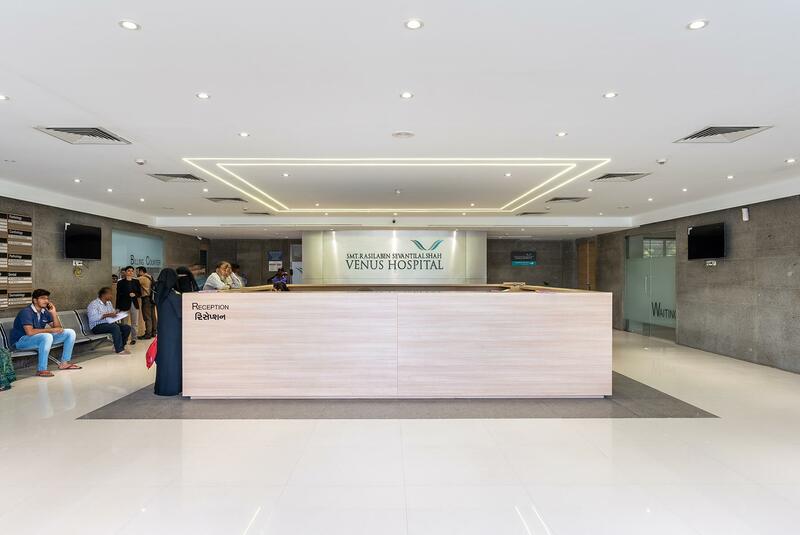 The Venus Hospital runs a number of services under the central government’s Ayushman Bharat Yojana and the Ma Yojana run by the state government. Sevantilal Shah, co-founder of Venus Jewel along with his brother Ramniklal Shah in 1969, said that the hospital was being dedicated to the residents of the city and assured them that it will offer affordable care and will not recommend any unnecessary treatment. The hospital, which was formerly known as Ashaktashram, is owned & managed by Sheth Dalichand Virchand Shorff Ashaktashram. It was originally founded by late Shri D. V. Shroff and four other benefactors in 1912 in a small one-room premises. Venus Jewel has revamped the infrastructure, with new building, technology and equipment. It is committed to continuous Quality Improvement Initiatives and is accredited both under ISO and NABH.